Pierluigi Collina, arguably the best and certainly the most recognisable football referee in the history of the game, was born on this day in 1960 in Bologna. 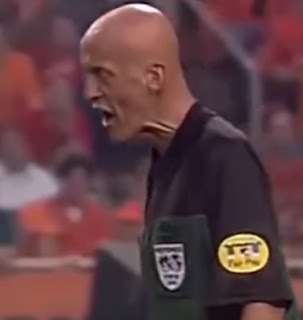 Collina, who was in charge of the 1999 Champions League final and the 2002 World Cup final, was named FIFA's referee of the year for six consecutive seasons. He was renowned for his athleticism, his knowledge of the laws of the game and for applying them with even-handedness and respect for the players, while using his distinctive appearance to reinforce his authority on the field. 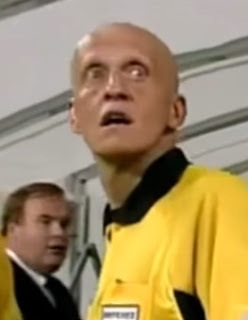 Standing 1.88m (6ft 2ins) tall and with piercing blue eyes, Collina is also completely hairless as a result of suffering a severe form of alopecia in his early 20s, giving him an intimidating presence on the field. Growing up in Bologna, the son of a civil servant and a schoolteacher, Collina shared the dream of many Italian boys in that he wanted to become a professional footballer. In reality, he was not quite good enough, although he was a decent central defender who played amateur football to a good standard. When he was 17 and at college, he was persuaded to take a referee's course and displayed a natural aptitude. Soon, he was taking charge of matches in regional football and, after graduating with a degree in economics at the University of Bologna and completing his compulsory military service, began to contemplate that instead of playing he might one day referee at the highest level. In the meantime, though, he had to work. His first job was in the marketing department of a newspaper group based in Milan, from which he then moved to Viareggio in Tuscany to work for a bank, where he would later establish himself as a financial consultant. He began to officiate in Serie D and Serie C matches in 1988 and within just three years had been promoted to Serie B and Serie A.
Bu 1995, with only 43 Serie A matches to his name, he was co-opted to the FIFA list for international matches, winning his first major appointment in 1996, when he was allocated five matches at the Olympics in Atlanta, Georgia, including the final between Argentina and Nigeria. Named Serie A's referee of the year in 1997 and 1998 and FIFA's best in 1998, he was put in charge of the Champions League final in Barcelona in 1999, which turned out to be one of most dramatic of all finals when Manchester United scored twice during the three minutes of stoppage time added on by Collina to beat Bayern Munich 2-1. He described the match, in which Teddy Sheringham and Ole Gunnar Solksjaer scored for United to overturn Mario Basler's goal for Bayern, as the most memorable of his career, likening the noise generated by United fans at the end to the "roar of a lion." The players and supporters of the German side remembered the occasion less fondly and came to regard Collina as bringing them bad luck. He was also in charge when the German national team lost 5-1 at home to England in a World Cup qualification match in 2001 and officiated in the World Cup final in Yokohama, Japan the following summer, when Germany were beaten 2-0 by Brazil. Collina published his autobiography, My Rules of the Game (published in English as The Rules of the Game) in 2003, and took charge of another showpiece occasion in 2004 when Valencia met Marseille in the UEFA Cup final before his career ended in regrettable circumstances the following year in a row with the Italian Football Federation (FIGC) over sponsorship. He had agreed to a substantial contract to advertise for Opel cars (Vauxhall Motors in the United Kingdom) but as Opel were already sponsors of AC Milan the deal was seen as presenting a conflict of interest. The FIGC felt they had no option but to bar Collina from top-level matches in Italy, to which he responded by tendering his resignation. Despite attempts by the Italian Referees Association to find a compromise that would enable Collina to continue, he decided he would stick by his decision to resign and never officiated at a competitive professional match again, although he has refereed a number of charity matches since and serves the administration of the game as UEFA's chief refereeing officer. 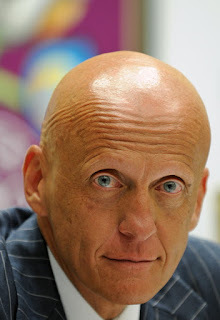 Away from football, Collina has been married since 1991 to Gianna, with whom he established the coastal resort of Viareggio as his home. He has two daughters and is a lifelong supporter of Fortitudo Bologna basketball club. 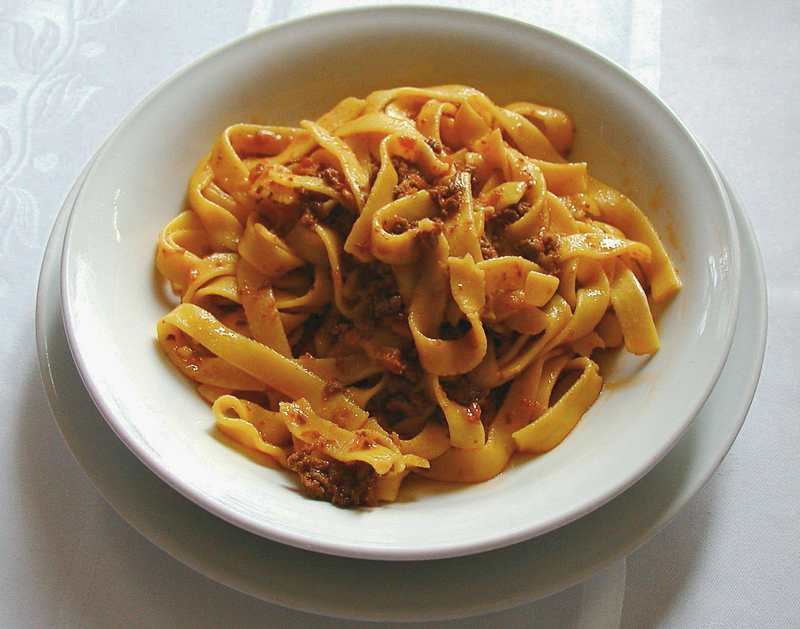 Famed for its culinary tradition, Bologna is known as La Grassa - the Fat One - and with good reason. The home of the world's most famous pasta dish - although bolognese sauce is always served with tagliatelle rather than spaghetti in the city of its birth - Bologna is also famed for its mortadella sausage, which is also a key ingredient of the city's second most well-known pasta, tortellini, the little twists of pasta that are also stuffed with pork loin and proscuitto crudo (raw ham), parmesan cheese, egg and nutmeg. The best traditional food shops in Bologna can be found in the area known as the Quadrilatero, bordered by Piazza Maggiore, Via Rizzoli, Via Castiglione and Via Farini. 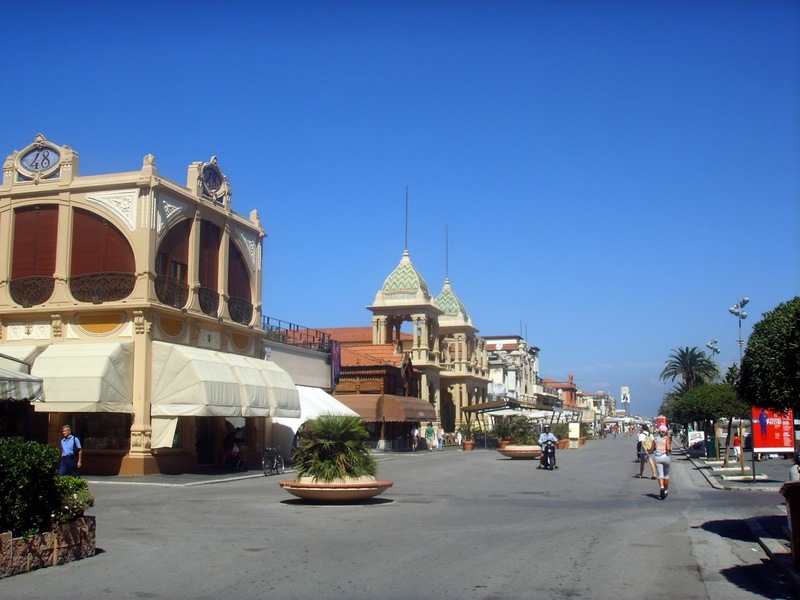 Viareggio is a seaside resort in Tuscany that has an air of faded grandeur, its seafront notable for the Art Nouveau architecture that reminds visitors of the town's heyday in the 1920s and '30s. 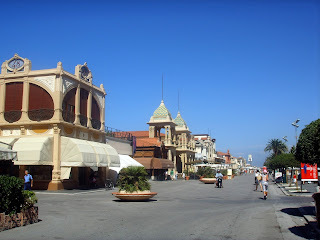 Nonetheless, with wide sandy beaches it remains hugely popular, especially with Italians, and the flamboyant Carnevale, featuring a wonderful parade of elaborate and often outrageous floats, is second only to the Venice carnival among Mardi Gras celebrations.